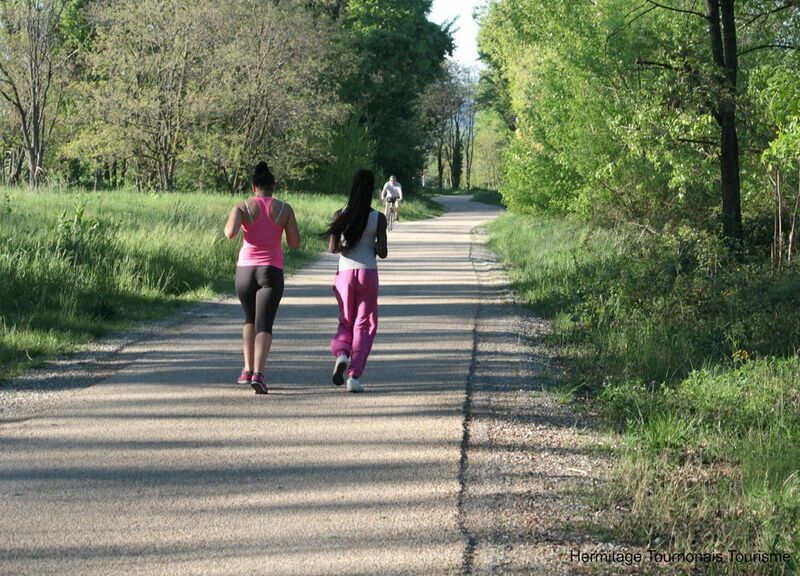 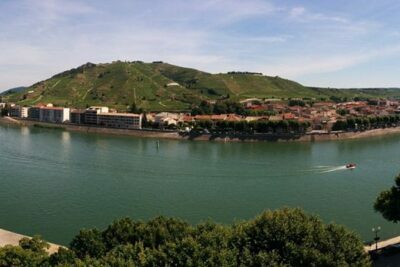 La Bohème welcomes you in Tournon sur Rhône for camping, mobile home rentals andhotel rooms. Whatever your choice of accommodation, the La Bohème Hotel and Camp-site are ideal starting points for a host of activities and for exploring our beautiful Green Ardèche, its many remarkable sites and its wonderful natural heritage. 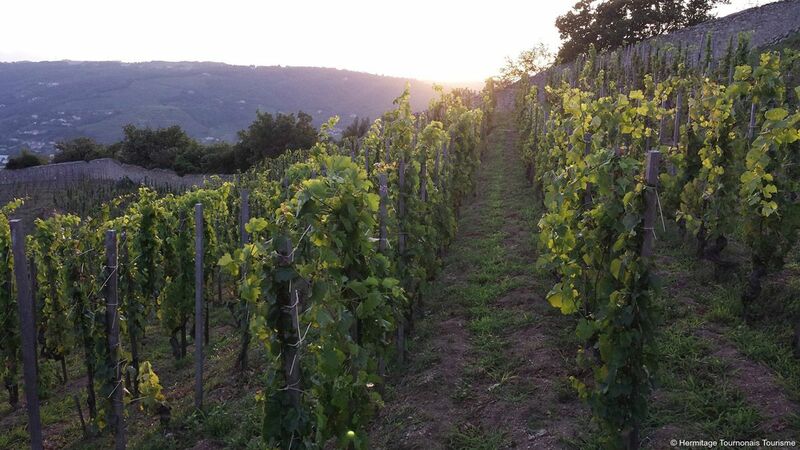 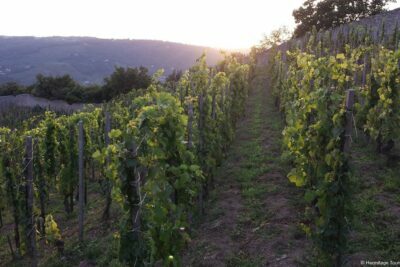 Located just 3km from the centre of Tournon sur Rhône at the gateway to the Doux river valley and its wild, unspoilt gorges and facing the Saint Joseph and Croze Hermitage vineyards. 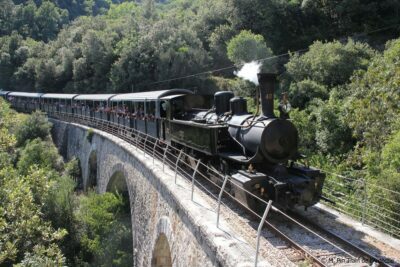 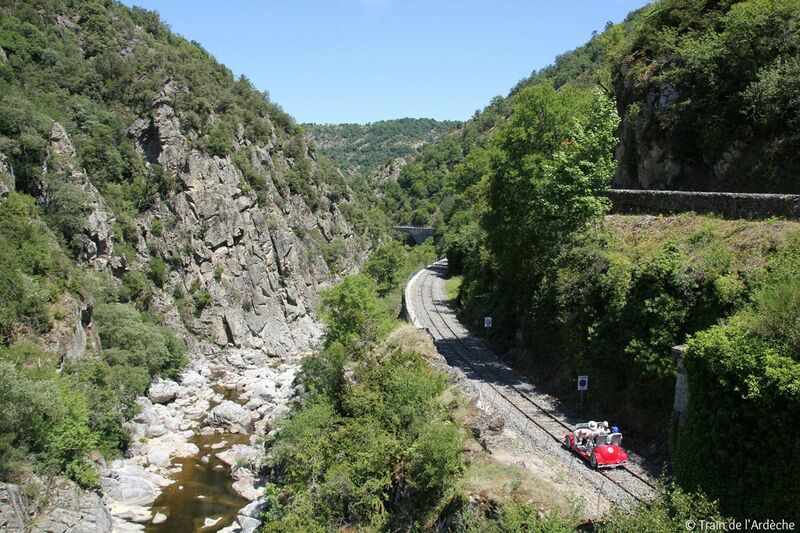 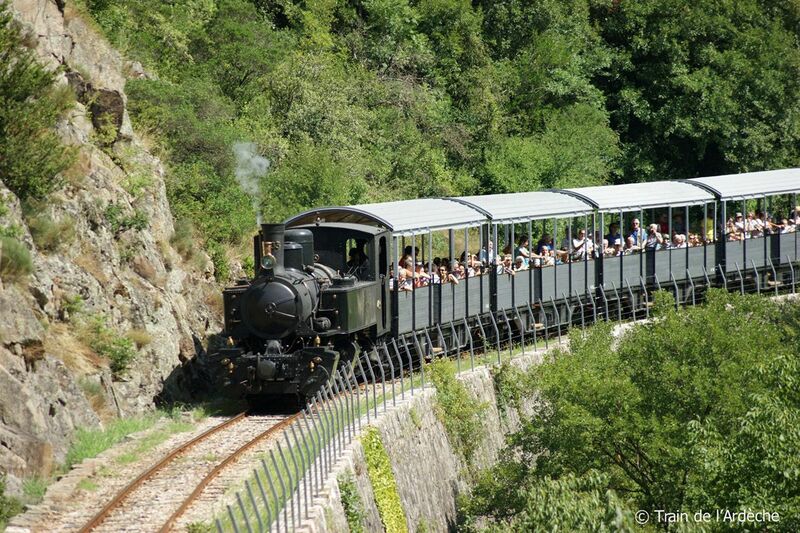 Go on an unusual “must” visit to the Doux river gorges on board the Mastrou Steam Train up the Gorges for fantastic views. 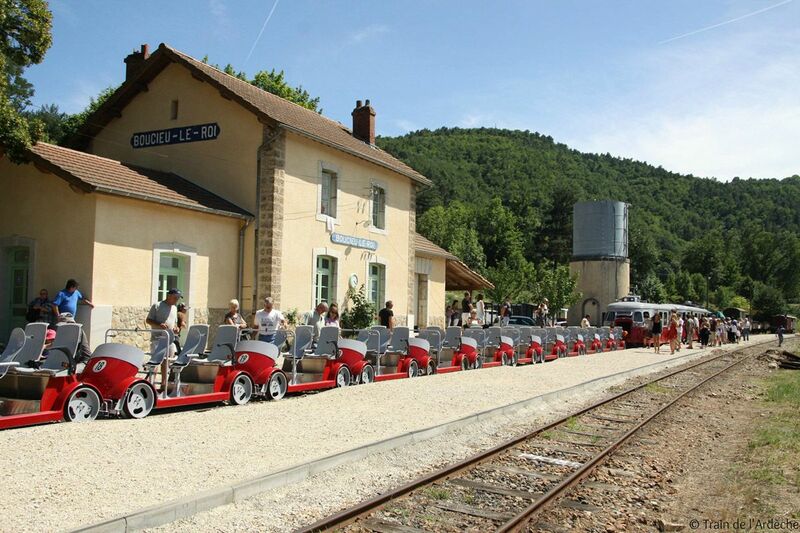 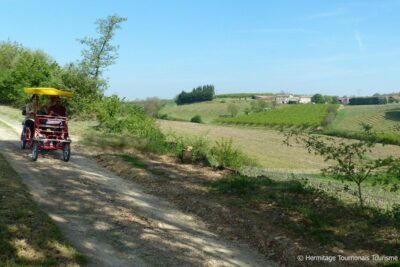 Another original and enjoyable way to get splendid views of the Doux River gorges – a family outing on a Vélorail handcart. 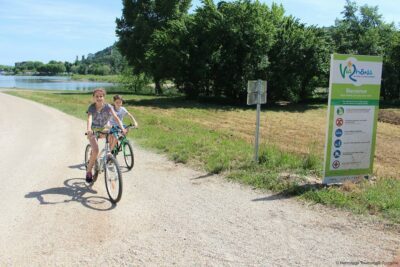 Not far from La Bohème you can take your family on a bike ride and picnic on ViaRhôna that starts at Tournon sur Rhône. 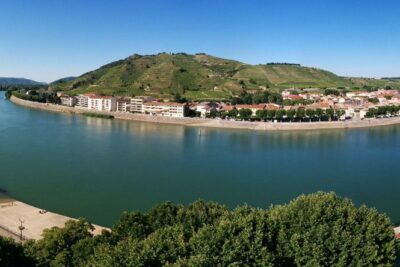 Strolls and hikes around Tournon sur Rhône to see its natural beauty – vineyards and verdant plains with the river Rhône as the backdrop. 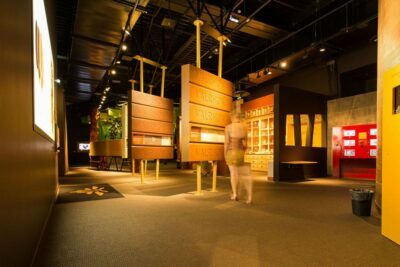 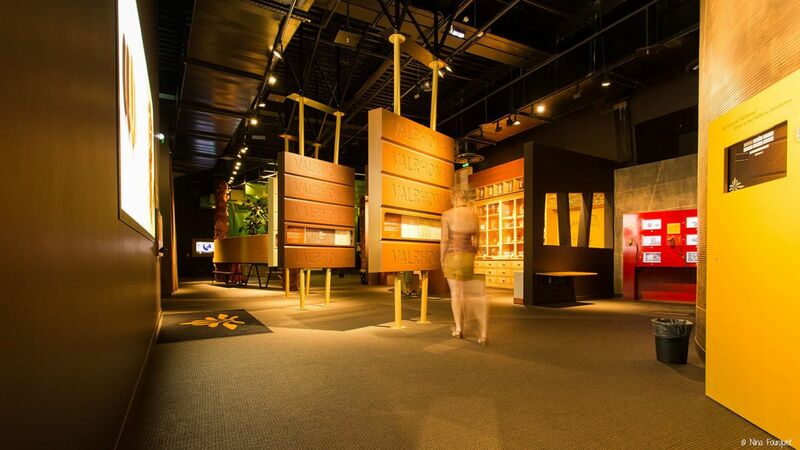 Chocolate City in Tain l’Hermitage (5 km from La Bohème Camp-site) is a 100% fun visit to the world of chocolate. 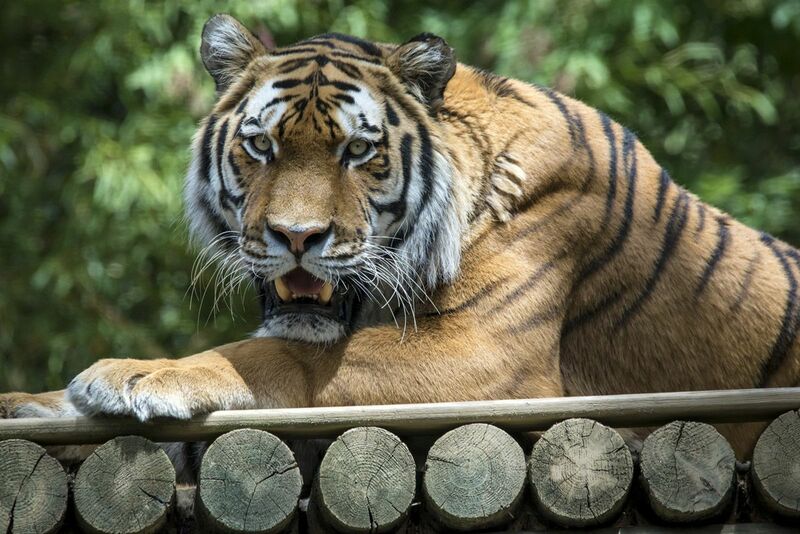 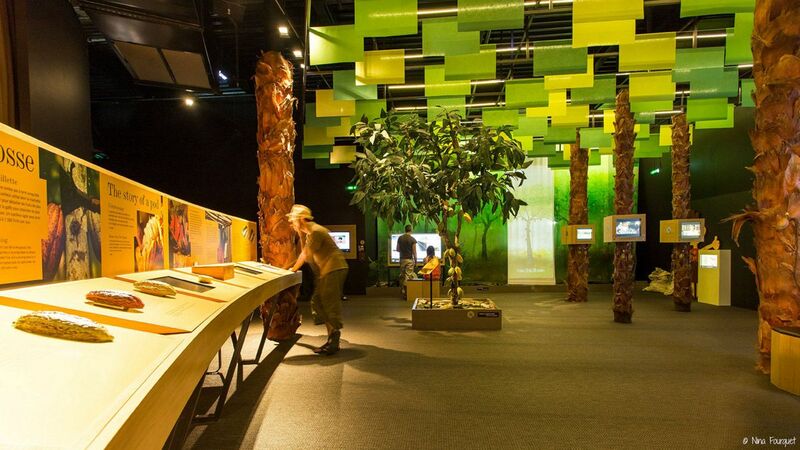 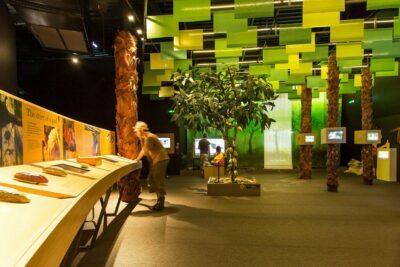 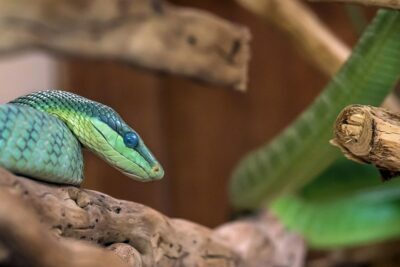 Peaugres Safari park is the biggest wildlife park in the region, just 40 minutes from La Bohème camp-site.